Ontario Equestrian is proud to partner with Equine Guelph, the horse owner’s center at the University of Guelph. 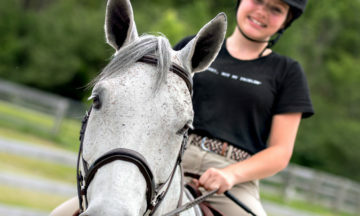 Supported and overseen by equine industry groups, Equine Guelph is dedicated to improving the health and well-being of horses through research, education and promotion of health care. Click the link below to learn more about available programs, courses and research.